The kids are interested in animals - and they're pretty cool. So let's feed that interest. The list below are appropriate non-fiction books centered around animals, that they are unlikely to encounter at school. 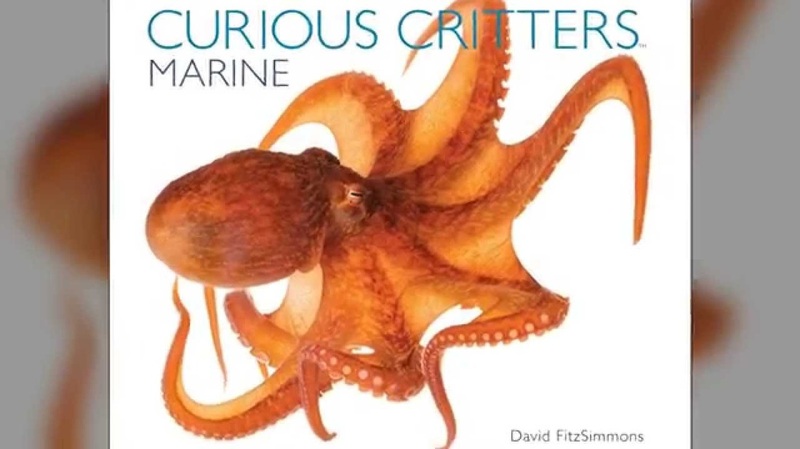 These titles are particularly well illustrated or have fun information about animals. Non-fiction reading ebbs and flows with kids but most teachers report that kids need extra support in non-fiction reading. After all, it does require different reading skills than reading fiction! The titles are all clickable to the Amazon product page and so are the images for the book. All of these books are available through Brooklyn Public Library except The River. 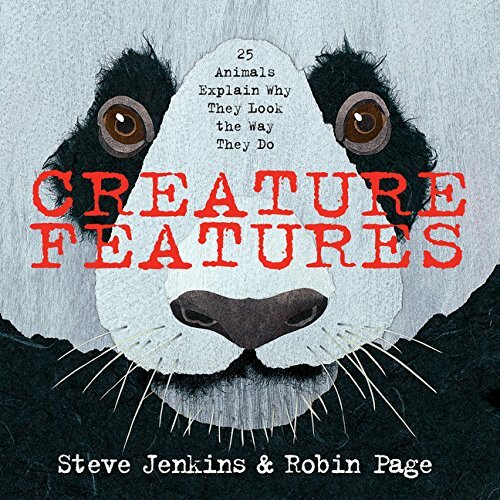 Steve Jenkins along with his wife started putting together non-fiction, eye-catching books for their own kids because they were asking questions. I usually find that parents who write and illustrate books do a really great job. They are answering authentic questions and are writing for an authentic reason - to answer real-life questions from kids. They do a great job chunking information - so it's not TOO much non-fiction text on one page, which is often what turns little kids away from wanting to read too much non-fiction in the first place. Bonus! What Do You Do with a Tail Like This won the Caldecott Honor award in 2014. This book is quirky and cool. We actually found it in the adult section of the bookstore sitting on a table with a bunch of other coffee table books. The bookstore had this placed wrong. It's a great, great kid's book. It's full of quirky animal drawings and weird, random facts and it includes enough facts about peeing and pooping to make it fun and funny for you to read. Just the other day, my daughter reminded me that flamingoes pee on themselves to cool off. She said it when she was hot and told me she would not do what flamingoes do. So...fun, engaging information? Yes. Applicable to your own life situations? Yes! This book will build on your girls' interest in building obstacle courses. Obstacle courses, migrating from one end of the living room to the other, migrating from end of the river to the other - obstacle courses can be great lead-ins to talk about migration for animals. This book hits exactly on migrating fish. And, it's really pretty. It's a little more interactive than most of your books. Usborne is a different type of kids' book publisher in that it creates sturdier, more interactive types of books. You're also unlikely to see these books at the library or on Amazon but can find them at specialty locations because the books are just that good (The Transit Museum has a few books connecting to transit!). 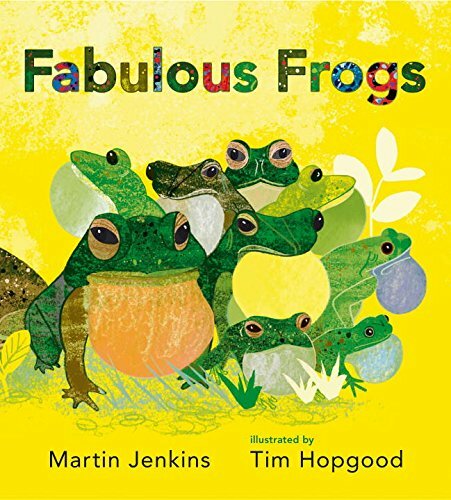 A different frog on every page! It's a great book with colorful illustrations. Again, this book does a very nice job chunking information so that kids are not overwhelmed by the amount of facts on each page. They are compelled to turn the page and keep learning about frogs! Thomas Marent is one of the best nature photographers out there. 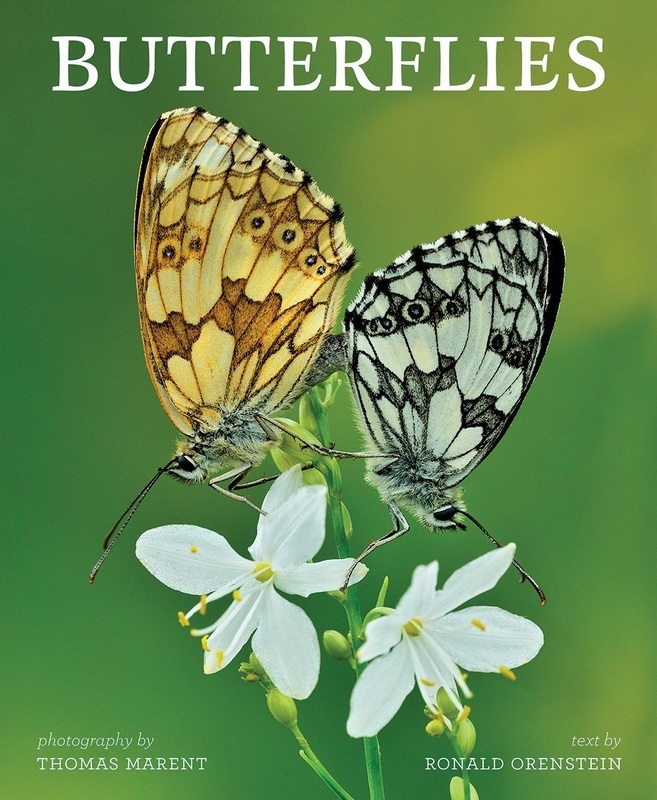 So for this book, it's more about looking up close and personal at different butterflies. Butterflies are another migratory insect, so this is another way to build off of the obstacle courses your daughters already create (I am a butterfly going through my obstacle course - Migration!). With this one, we're not worried about the reading of the words - but the turning of the pages. They would be learning that books can be more than just tons of text and you really can just take a picture walk through a book. Here's more on including butterflies in your summer reading. It looks like in 3rd grade, Nanette will experience a biology unit on form/function for insects. Doing a butterfly kit this summer will give her some GREAT timely background knowledge. This is fun for the whole family. Katherine Applegate is a fantastic story-teller. 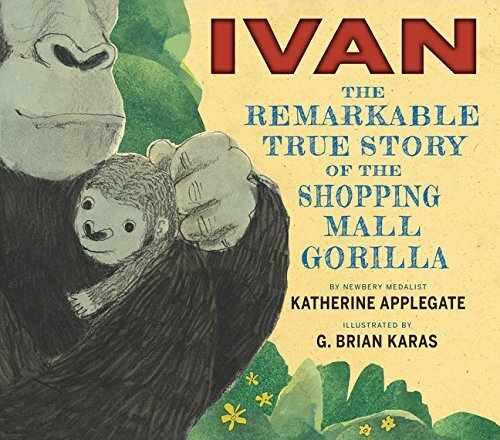 In fact, she won the Newbery Award for The One and Only Ivan which is the chapter book version of this picture book. Use the picture book now to talk about the story and other concepts like captivity and how we treat animals. Use the chapter book later when they're ready to listen to a whole chapter book. Who knows?! Maybe this will encourage Nanette to like chapter books. This is the true story of Winnie the Pooh. And, Winnie the Pooh is a girl, not a boy! 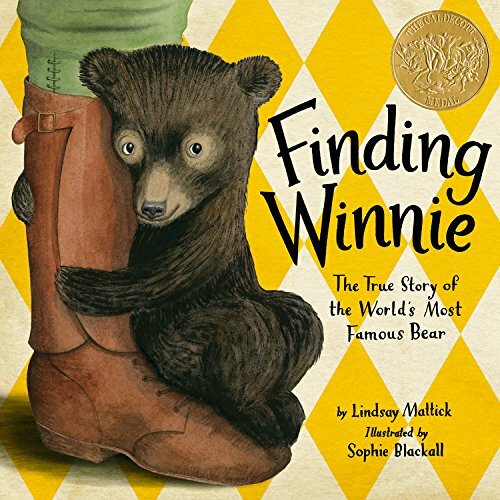 This is really a cool book since it's written by the granddaughter of the man who originally owned Winnie the Pooh. She has primary source documents in the book. Also, it's a Caldecott winner - so the illustrations are fantastic. This is another book that would be a great lead in to the original, classic Winnie the Pooh by A.A. Milne published in 1924 (well before the Disney versions!). 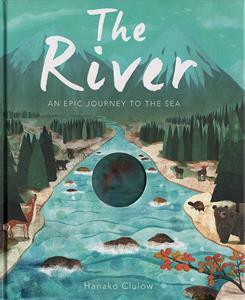 ​This is a Teacher's Choice book from the International Reading Association. This book is in great company on the list and another fantastic set of photographs. Each animal tells its own story about its life. 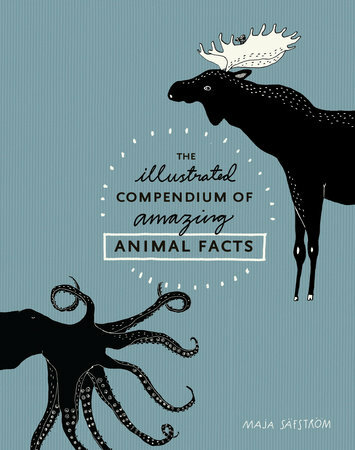 Factual information about each animal is included in the endnotes.